It's time to brush up your Shakespeare! Next week, the newest WellesleyX course begins with Shakespeare: On the Page and in Performance. The course, taught by Professor of English Yu Jin Ko and Senior Lecturer in Theatre Studies Diego Arciniegas, offers an introduction to Shakespeare integrating literary study with theatrical perspective, enabling students to better understand Shakespeare’s continuing greatness. Wellesley first announced its partnership with edX, the Harvard and MIT online collaborative, in December 2012. Wellesley was the first liberal arts college to join the edX, and also the first women’s college to offer massive open online courses (MOOCs). The first course was Introduction to Human Evolution, followed by Was Alexander Great? And Introduction to Global Sociology began in September. In the course, Ko and Arciniegas seek to help students understand both Shakespeare’s popularity and his greatness by starting from a simple premise: that the fullest appreciation of Shakespeare can be achieved only when literary study is combined with analysis of the plays as theatre. They will explore the literary qualities that make Shakespeare’s plays so extraordinary, from the power of the language to the uncanny capacity to illuminate much of human life. Simultaneously, the instructors will involve actors throughout the course to bring Shakespeare’s words to life in performance and analysis. Ko and Arciniegas will teach Romeo and Juliet, A Midsummer Night's Dream, Much Ado About Nothing, Othello, King Lear, and The Winter's Tale. 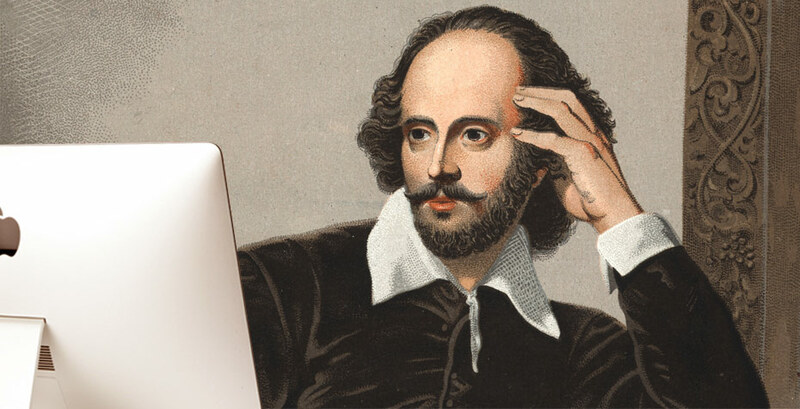 Register today for ENG112x Shakespeare: On the Page and in Performance.